Family Friendly: face painting, activity table & more! Schedule a 30-minute massage to help relax those overworked muscles! 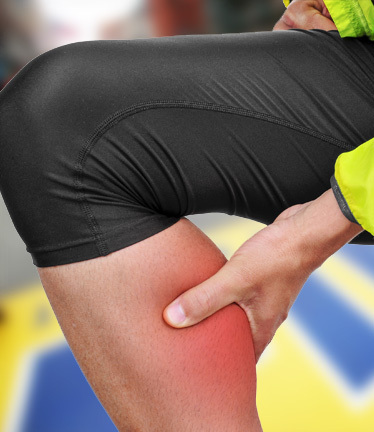 Have a nagging injury? Looking for a bit more support on Marathon Monday? Wear what the Pros wear. 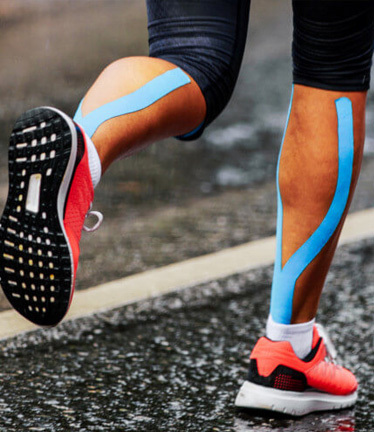 Experience the benefits of kinesiology taping! 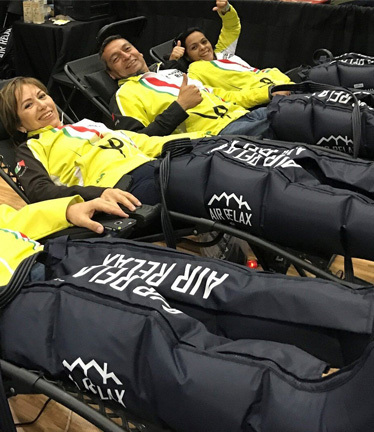 Air Relax uses the most advanced digitally controlled air pressure system to provide dynamic compression to limbs compromised by poor circulation. 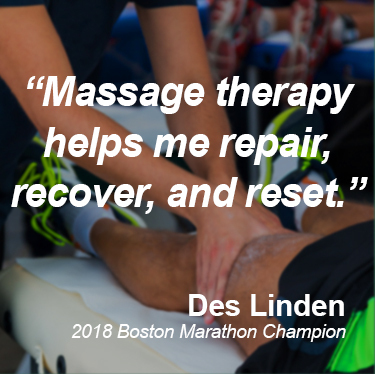 By simply coming in and experiencing the benefits of massage therapy, or by taking advantage of our Prepare & Recovery lounge, your contributions will be raising money for the Martin Richard Foundation and the Massage Therapy Foundation! Whether you are preparing to run the marathon and need help preparing and/or recovering for the big day, or if you're in town supporting a loved one, we invite you to visit us at the Seaport Hotel for a weekend of wellness, community, and giving back. Who wants to spread the word on the benefits of massage therapy? Who wants to work on some of the most epic people in the world? Who wants to be a part of something great? Who wants to be appreciated for their volunteerism? We are able to combine the two things we are most passionate about; massage therapy and community. 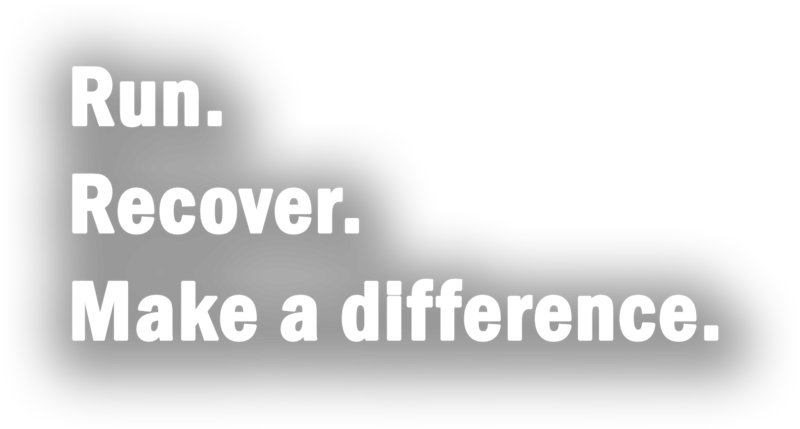 That is why we chose to partner with the Massage Therapy Foundation and the Martin Richard Foundation. In 2013, our city was shaken to its core. We have called Copley Square our home for almost 20 years and were among several businesses who were impacted and shut down following these horrible attacks. Not only did it immediately impact our business, but it also impacted so many of our very own patients running and cheering that day. 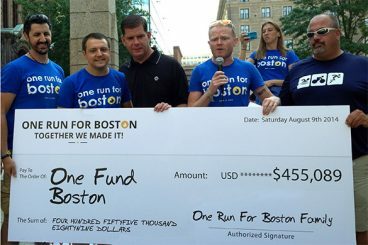 Following the attacks, in an effort to show that love will always conquer hate, I teamed up with three amazing Brits, and served as a director for the One Run for Boston (ORFB). The One Run for Boston was a non-stop, cross country relay from LA to Boston that raised over $500K for the victims of the Boston Marathon bombings. The ORFB helped so many of us heal and recover from that faithful day. Many of the runners who participated were a part of the Martin Richard Foundation/Team MR8. The Martin Richard Foundation’s message to advance Sportsmanship, Inclusion, Kindness, and Peace speak directly to the values so many of us all share. It is our hope that we can help spread this message of unity, kindness and peace to our community by offering a space for everyone to gather and receive the proven benefits of massage therapy and to further our mission to help our community ‘feel better’.